Chatteris' own Cleon Knight (who can be found here on Instagram) shares some photos of Gotham (otherwise known as Hong Kong) and talks us through some of his shots. Probably most recognizable for its cameo​​​​​​​​​​​​ in the 2014 blockbuster Transformers: Age of Extinction, this should definitely be on your list of ‘must-visit’ places while in Hong Kong. 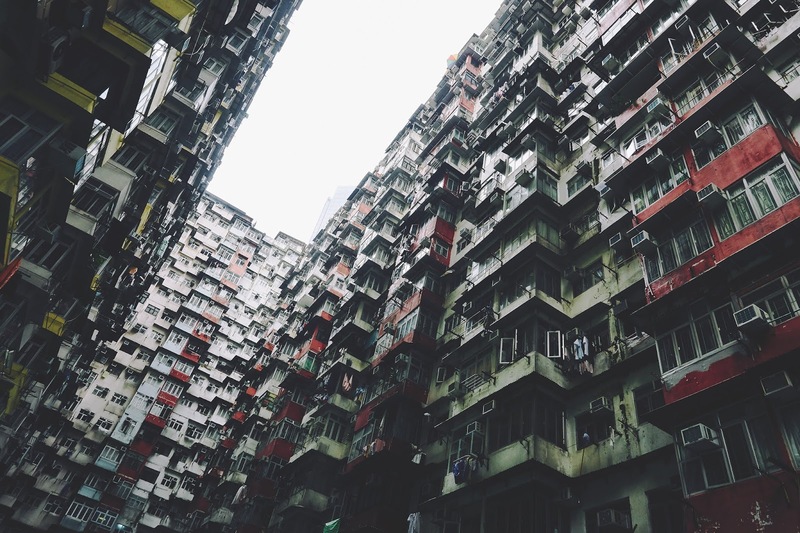 Nestled away in Quarry Bay on Hong Kong Island, the imposing cascade of densely stacked apartments greatly embodies Hong Kong’s closely (some might say even cozily) confined living spaces. Just kidding, this obviously isn’t a shot of Gotham - however convincing - but of Temple Street Night Market. 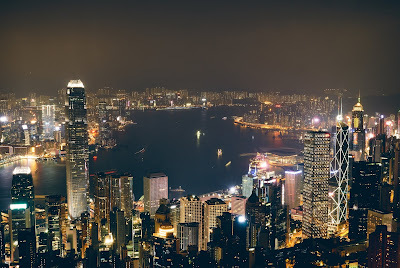 Where else though, other than Hong Kong, can you get such gritty, Batman-esque views like this? 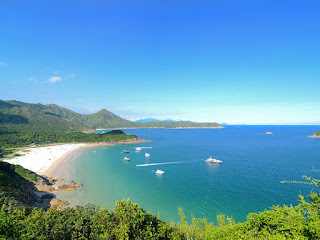 This is just one of the many reasons to love Hong Kong; it has something to offer for everyone - of all interests. 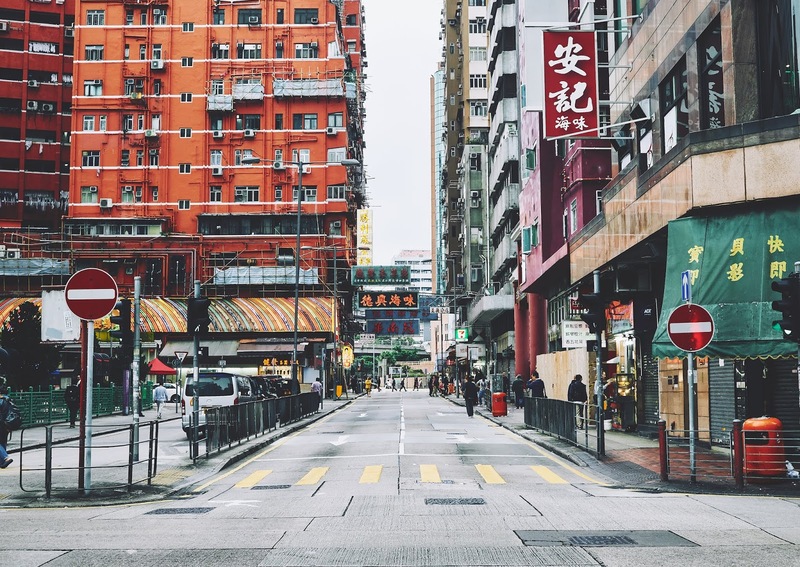 Nestled between Jordan and Prince Edward, Yau Ma Tei is one of the go-to places for any who factor shopping and local dining high on their priority list. There are two major markets here: Temple Street Night Market (or better known – likely only to me, myself and I – as Gotham City 1.5) and the Jade Market. Both of these places are hotspots for tourists – as they offer a plethora of cheap ‘designer’ (I use the word designer here as loosely as possible) clothes and accessories, as well as a wide variety of jade jewelry and trinkets respectively. 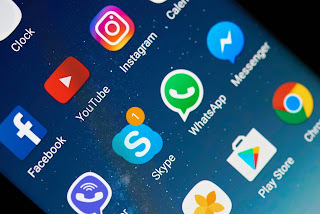 Just remember to go to these markets with your haggling boots on, as it is part of the experience – and expectation of the seller – for you to whittle down prices as much as you can manage. 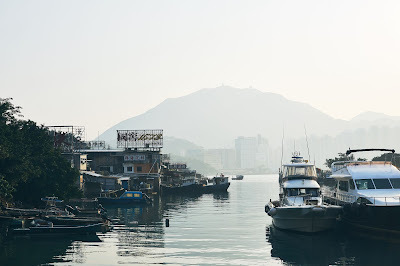 If you’d like to see a somewhat less urban part of Hong Kong, or have a particular hankering for some fresh fish/seafood, then the fishing village of Lei Yue Mun is a great place to visit. Here, you can buy fish from any of the numerous market stalls that line the narrow streets, then take it to one of the nearby restaurants – who will prepare it for a fee. Also, you can get some serene views like the ones in this shot. Lugard Road on The Peak is undeniably one of the best – and most convenient places – to go to in order to get stellar, picturesque views of the Hong Kong skyline. That is, at least, when the sky is clear and not shrouded in smog. You can get up there by either bus, the Peak Tram, hiking or a taxi. The views are captivating enough during the day however, try also going there at night. You’ll be in for a treat. I sure was when I managed to capture this shot – which is still, to date, one of my personally favorite captures of all time.